Investing in school pins is a great idea as far as academic excellence and achievement is concerned. Students and teachers who are recognized and awarded for their exemplary performance elicit admiration in the school fraternity. 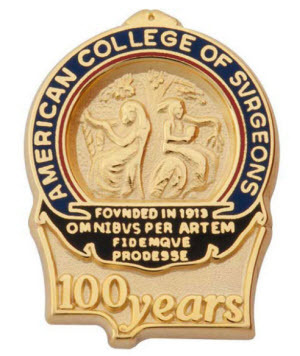 The beauty of school pins is that they are versatile and highly customizable. You can embed your school logo or motto right onto the pins. Still, you can use various materials and colors to create highly impressionable designs. 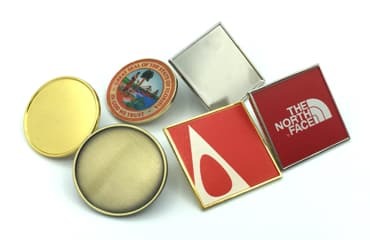 As a leading manufacturer and supplier of lapel pins, The Pin People is committed to the noble purpose of spurring the culture of academic excellence and recognition in schools. You can use school pins in a number of creative ways. Firstly, you can use pins to recognize and reward students who excel in different subjects and overall. Secondly, you can use these pins to recognize students who maintain complete school attendance record. Besides that, you can use lapel pins to educate and raise awareness about a social issue within or outside the school fraternity. Similarly, you can use these pins to fund raise funds for a worthy cause in your school. As you can see, there is whole lot more you can do! It is not a secret that school pins are a great source of pride for students and teachers in a school setting. They elicit smiles and great admiration among students. Students who excel academically and those who boast of complete school attendance record will have a vivid reminder of their successes when they adorn these pins. This nurtures a culture of excellence and role modeling that can spur a school into great academic heights.The Pin People understands the great importance of pride and identity that schools have and that’s why put great emphasis on the quality of designs. 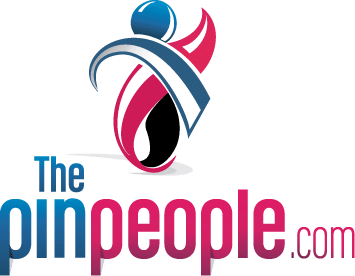 The Pin People has simplified the process of ordering school pins. You can order ready-made or custom ones depending on your needs. Our team works on custom shapes, size, colors, and materials. 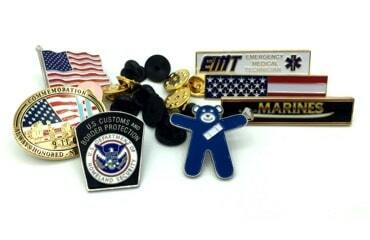 You can order custom pins in batches of hundreds or thousands; no amount is too big or small. The price per order depends on the quality, size, and the workmanship that goes into producing the pins. We welcome custom designs as they give us the impetus to work in a timely and professional manner. We can design your school lapel pins in any lapel pin style such as Cloisonne, Soft Enamel, Epola Resin, Photodome, or Screen Printed. If you are not sure of the style, that is perfectly understandable, our PINgineers can recommend the lapel pin style. If you want custom pins, then you need to supply us with photo or images of your design or artworks. Our support staff will acknowledge your order and respond via e-mail within 24 hours. Once we receive your order, our design and manufacturing team will work expeditiously to produce and deliver your pins on schedule. 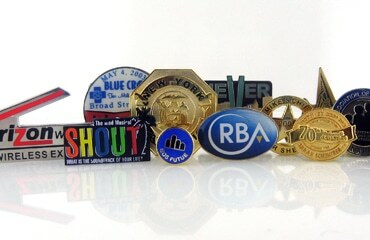 Just request a FREE QUOTE today, and get elegant and durable academic pins just as you want them! The Pin People works on schedules and we NEVER miss DEADLINES!